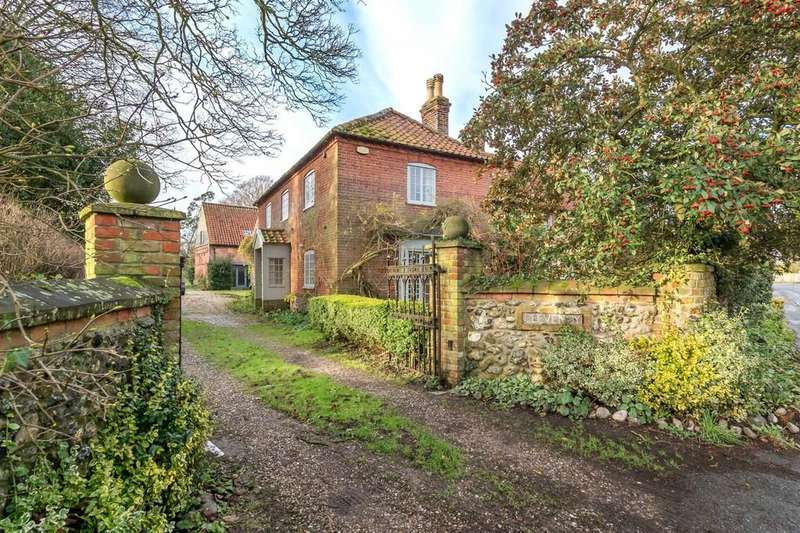 A fine and distinguished grade ii period residence boasting over 4,000 sq. 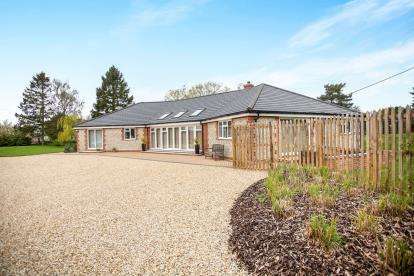 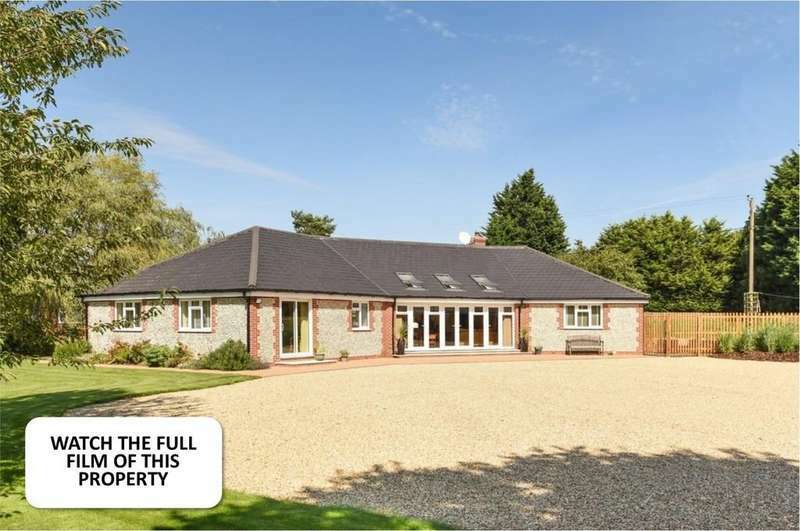 ft. of versatile accommodation and tucked discreetly within an enclosed plot approaching 0.5 acres (sts). 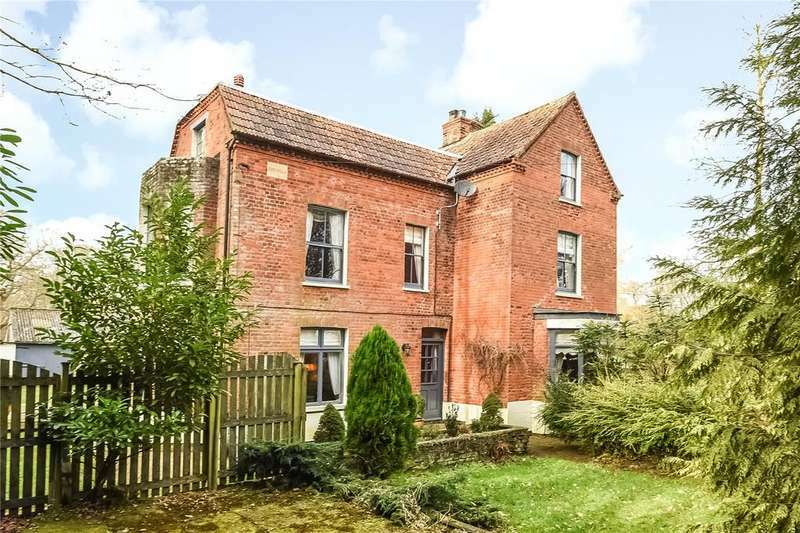 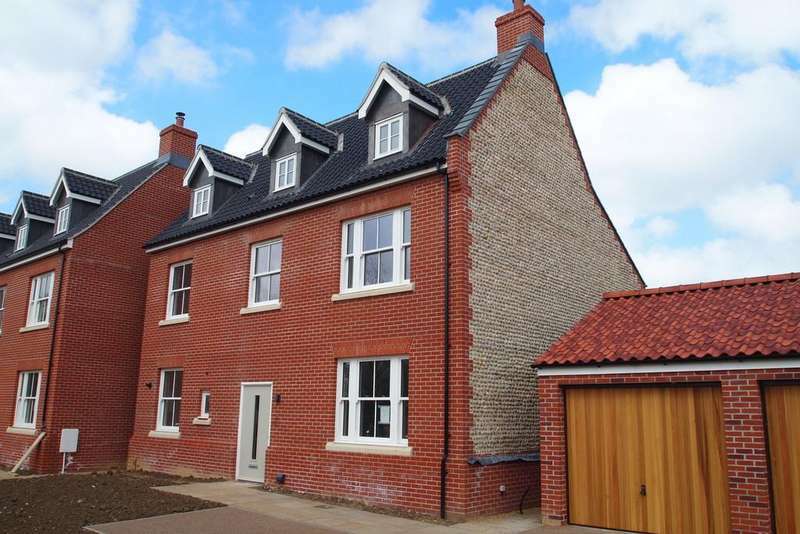 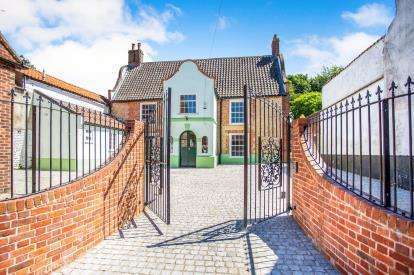 Oak villa is a fine period house, which is not listed and has been well modernised and renovated by the current owners in a quiet and secluded location. 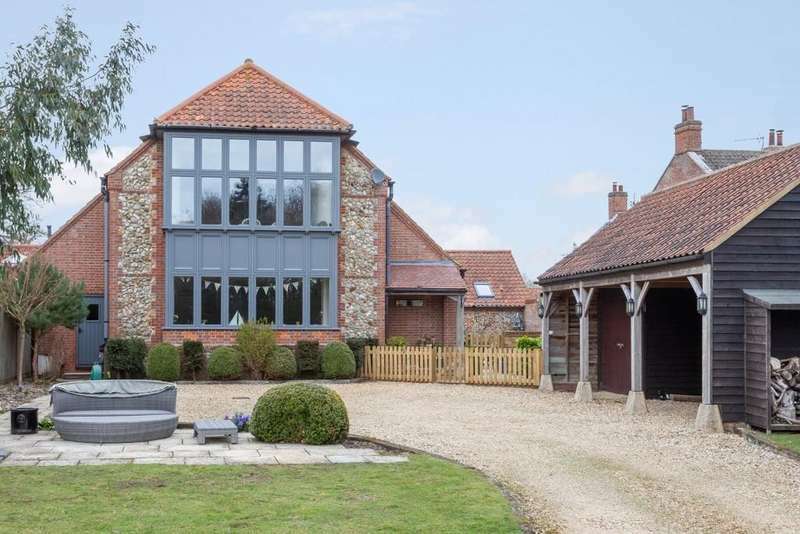 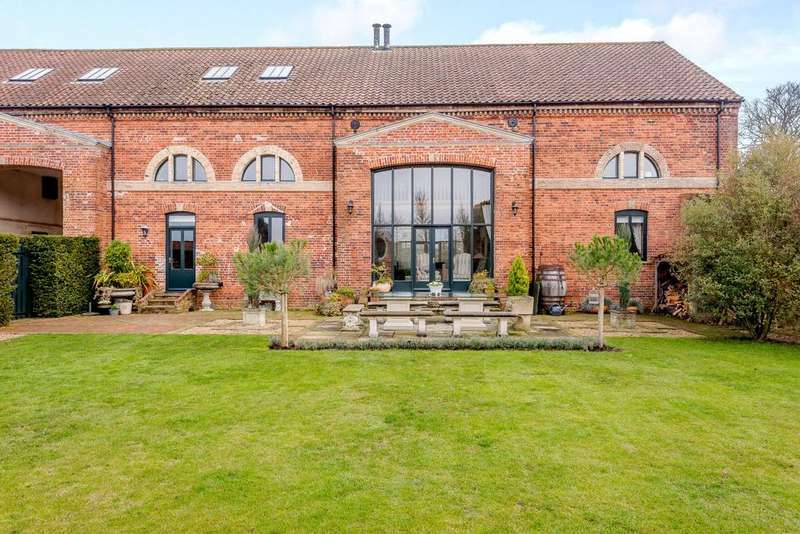 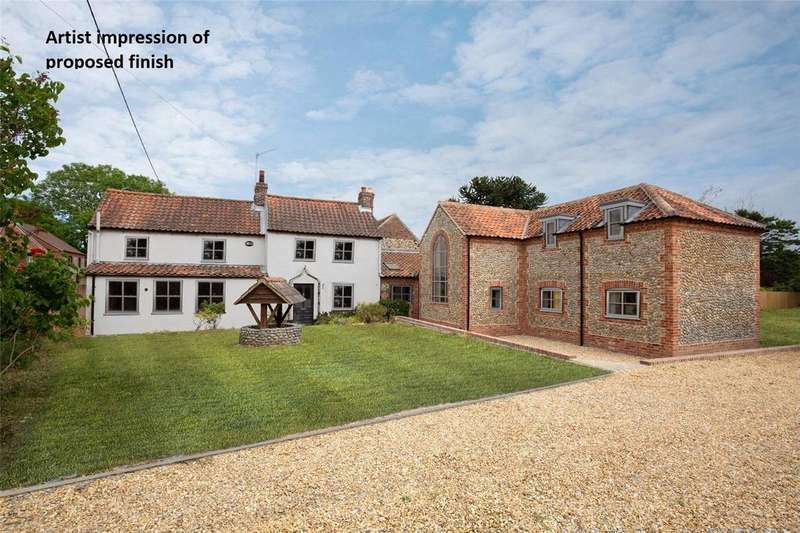 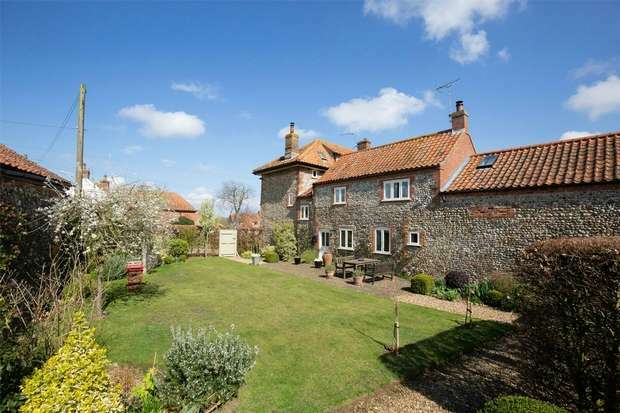 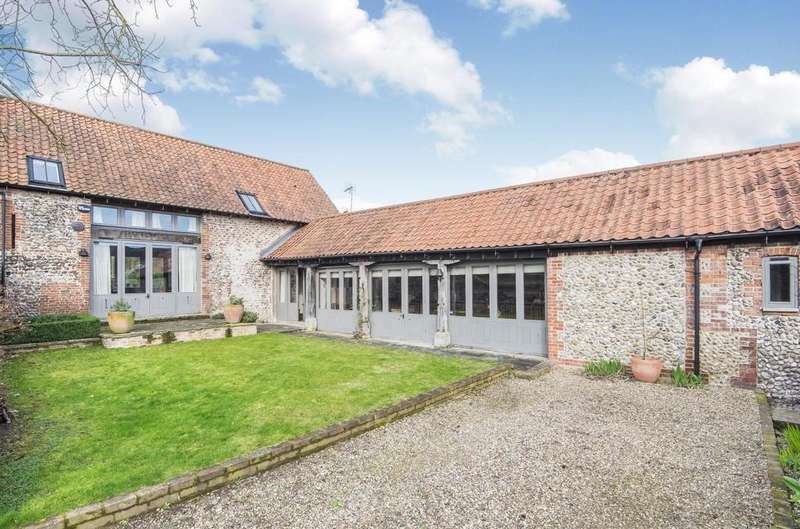 This superb conversion of a historic barn boasts idiosyncratic accommodation alongside the quality and charm that is synonymous with fine norfolk barn conversions. 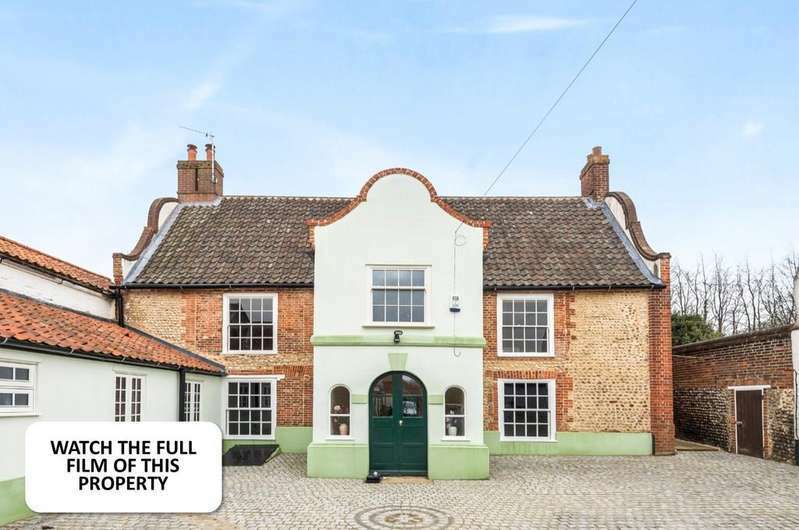 A superb grade ii listed house overlooking the village green with 3 storey accommodation and a landscaped west facing garden.